CCGS John P. Tully is an offshore oceanographic science vessel in the Canadian Coast Guard. She was built by Bel-Air Shipyards in Vancouver, British Columbia, in 1985. The ship has been employed on joint research voyages with a variety of United States agencies, including the National Oceanic and Atmospheric Administration. She is staffed by a crew of 20. She is under 70 meters long. She is named after Dr. John P. Tully, often regarded as the ‘Father of West Coast Oceanography’ in Canada. In September 2009, the Department of Fisheries and Oceans announced invitations for contracts to replace several Canadian Coast Guard research vessels. 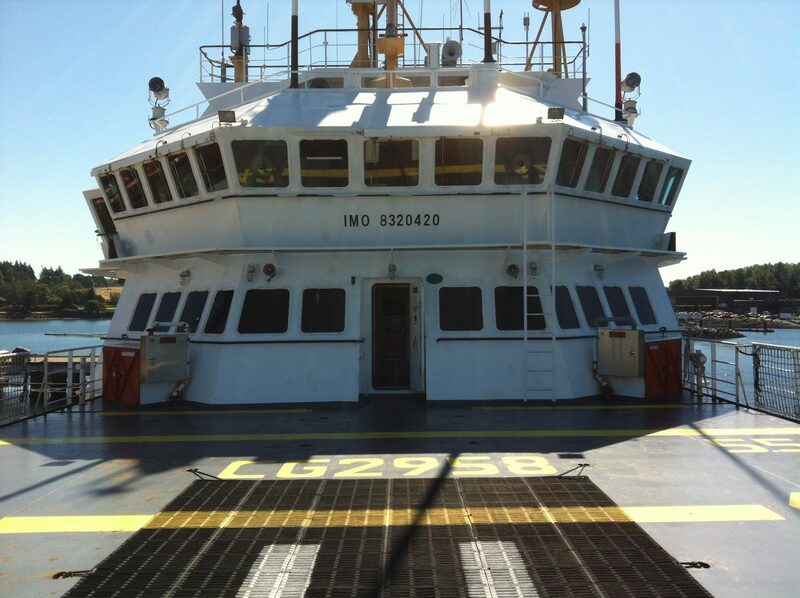 According to the Canadian American Strategic Review four smaller research vessels, CCGS Teleost, CCGS W.E. Ricker, CCGS Wilfred Templeman and CCGS William Needler, will be replaced with three new vessels. The new vessels are scheduled to be completed in 2011 or 2012, and will be about the same size as John P. Tully. 3GA Marine Ltd. will develop technical data specifications to strengthen the flight deck to enable operations with the Ranger Helicopter.